Studying abroad is a once-in-a-lifetime opportunity. Exploring the world, experiencing different cultures, speaking new languages, and meeting new people all whilst studying is truly unique. One of the biggest expenses students face is the cost of their study abroad flights and travel. And that is where we come in! StudentUniverse provides discounts on flights for students who study abroad with over 70 airlines globally. By saving on your travel you’ll keep your cash in your pocket to spend on experiencing the world during your time studying abroad, the way it should be. Save on flights with airlines like Virgin Atlantic, Emirates, Qatar Airways and many more. If you are worried about making new friends while studying abroad, it always helps to experience your new city with other students like you! Find discounted adventure tours where you’ll join up with a group of like-minded travellers and get the chance to explore your new surroundings. Choose from short trips from 2-7 days, or even go for trips as long as 45 days to make the most of your breaks from University. So what are you waiting for? Studying abroad is waiting for you. Save £10 on your first flight with StudentUniverse. Enter promo code NEW10 at checkout. As tuition fees rise and study abroad programs become more accessible around the world, increasingly more students are considering studying abroad. But, there are many questions that need answering. What is studying abroad? How does studying abroad work? Where should I go to study abroad? The first step to studying abroad is to find the right course or program for your particular skillset and interest. Most Universities have a department designed to help facilitate exactly this, and that can be a great place to start. Alternatively, researching for yourself on websites like The Student World can help provide you with a lot of information. The most affordable way to experience study abroad is through an exchange programme. A lot of British Universities will have partnerships with Universities around the world where they can send students. With these exchange programs, the student remains eligible for student loans and can even receive grants to help subsidise the cost. One of the most well-known forms of this arrangement is the Erasmus Programme and every year, thousands of British students make use of the Erasmus opportunities. As a result, StudentUniverse has partnered with the Erasmus Student Network to provide Erasmus students with exclusive discounts on flights. 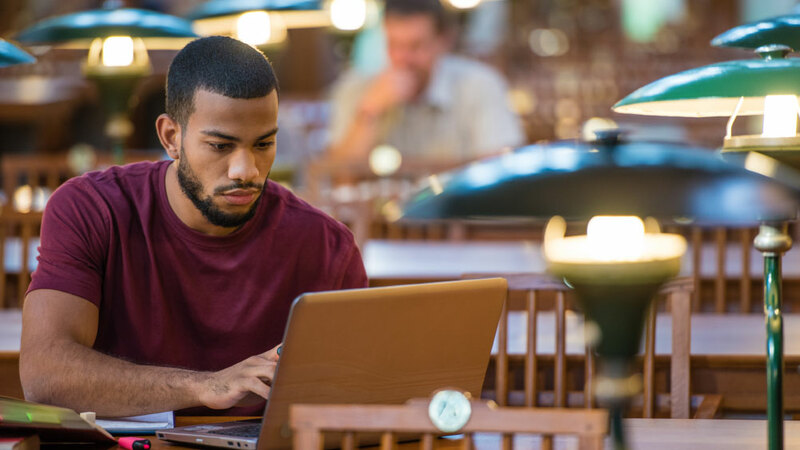 Once you have finalized your new University, booked your flight, and arranged travel dates, it all comes down to the details. One of the most important details will be sorting out your student visa. Make sure you clarify with your programme or embassy as well as consulting online resources such as NAFSA which can clarify this process for you. Depending on what you are bringing with you for your extended stay, it may be a good idea to insure your property before you go. This can include your laptop and phone for the big ticket items, but other valuables can be covered as well. Make sure you take care of your overall finances before you leave and notify your banks of your travel so you aren’t left high and dry without money to spare. If you are a list person, we also have the ideal Study Abroad packing list you can follow to make sure you don’t miss a thing before starting this exciting new journey! 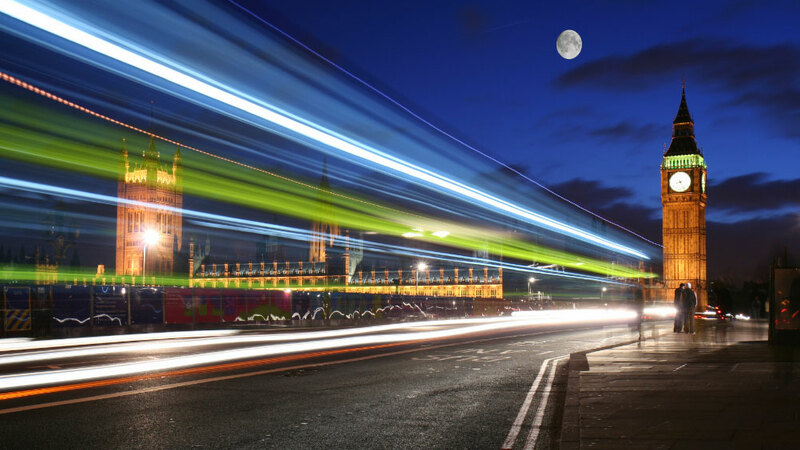 We can think of only a few places that are as perfect to choose for Studying Abroad than London. Between the historical routes, the international population, and the iconic red phone booths, there is not much not to love. 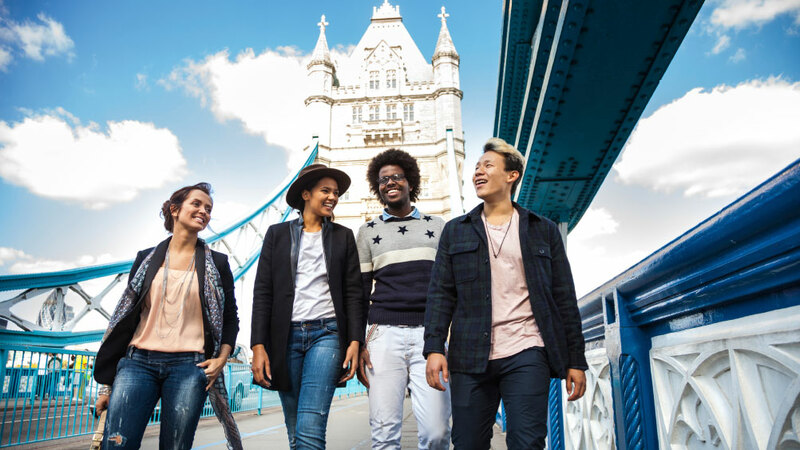 Once you comprehend that the UK has 4 of the top 10 Universities in the world, it’s no wonder that over 50,000 American students alone choose to study abroad here. London can be expensive—you get what you pay for from this city, so make sure you sort out your bill exchanges, cell phone plan, and financial goals before you leave. Take the tube! It saves money and gets you acclimated to the city so much faster. Also- never keep important items in your pocket, because these pickpockets have perfected the art for hundreds of years! Don’t Bring - pepper spray (it’s considered a firearm), too many clothes, expensive items that are irreplaceable. Definitely Bring—plug converters, cold medicines and medications you may need, an umbrella, and sunglasses. Finally, make sure you get out and see the city as much as possible! Sure you’re there to study like crazy, but you chose London for a reason didn’t you? Go to Trafalgar Square, picnic in Hyde Park, wave to Big Ben, and do all the things in London you won’t want to regret seeing! Nearly 30,000 British students studied abroad in 2014, more than half in Europe.